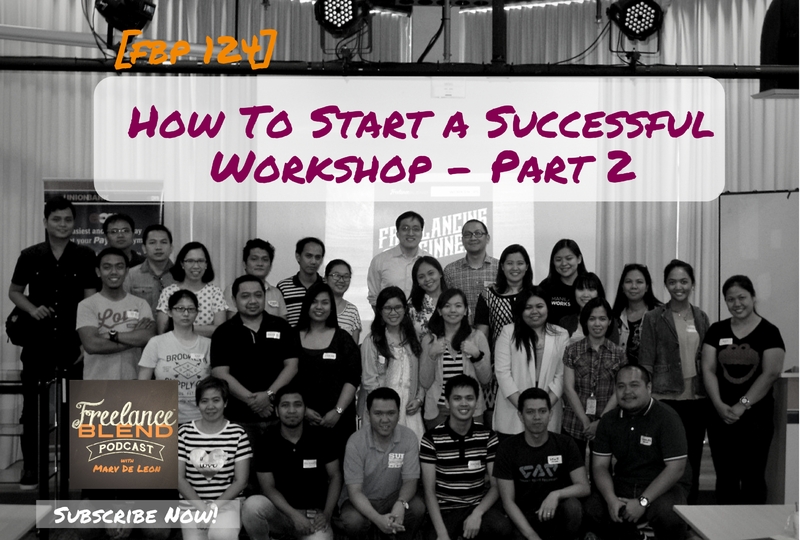 This episode is part two of the How To Start A Successful Workshop series. 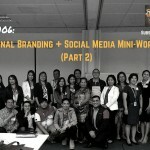 In part one, I shared tips on how to prepare and promote for a workshop. If you haven’t watched that yet, click here. In this new episode, I will not go into the details of what topics your workshop should contain. I’ll leave that to you, the subject matter expert. There is no doubt that you know your topic well and you are very passionate in teaching people about it. But how do you make them feel the same passion and make them value the learnings as much as you do? This is where effective workshop flow strategies come in. Once your list of confirmed workshop attendees is growing, it’s time to shift your focus from topic validation to workshop content planning. It’s one thing to get the word out and to get people interested but a highly valued content is still the main factor that will keep attendees coming back for more. Think of your audience and make the workshop meaningful for them. Your attendees invest in you and trust that they will learn during the workshop so make sure that you meet their objectives. If you can, deliver more than what is expected. Watch this episode where I share techniques to create a lively workshop flow, what to bring on the actual workshop day, and why having too many backup presentation copies is never a bad thing. 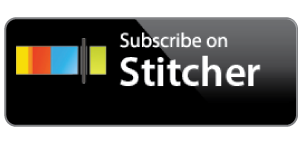 Do you want your own copy of the slide deck that Marv used during the podcast for your notes? Click the button below to receive your copy. Download the “How To Start a Successful Workshop” slide deck here! Want to get a copy of the “How to Start a Successful Workshop” slideshow? Click Here to get a copy of the Slide Deck. 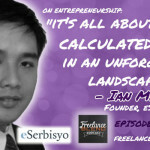 Are you an entrepreneur or a freelancer? 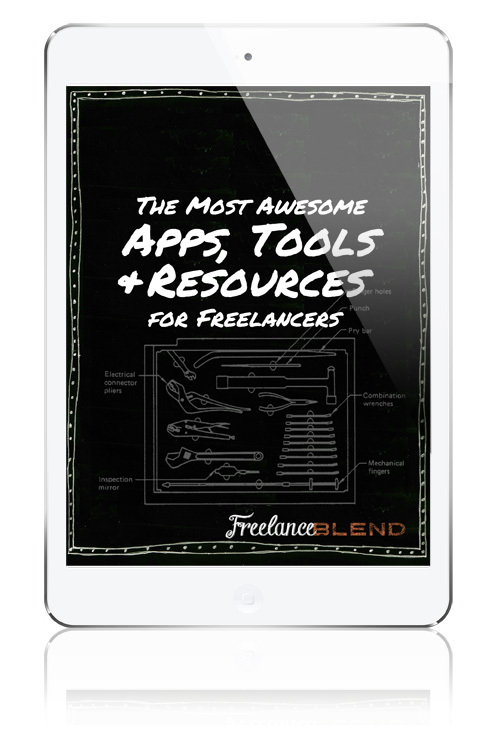 Connect and interact with potential clients or freelancers to work with. 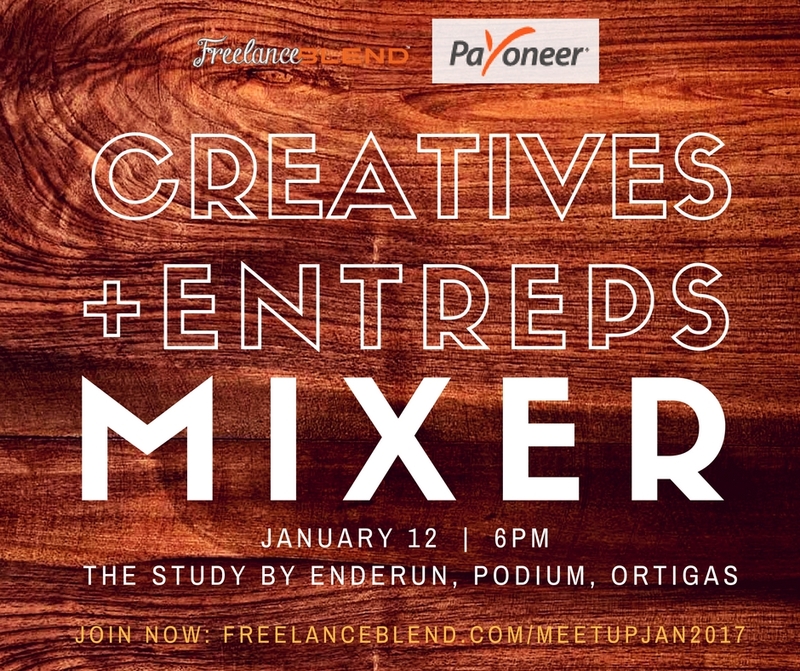 Sign up here for Creative + Entreps Mixer on January 12, 2017. Visit the link for more information. 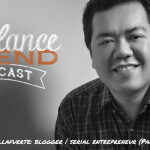 Special thanks to our partners, Payoneer and The Study by Enderun.